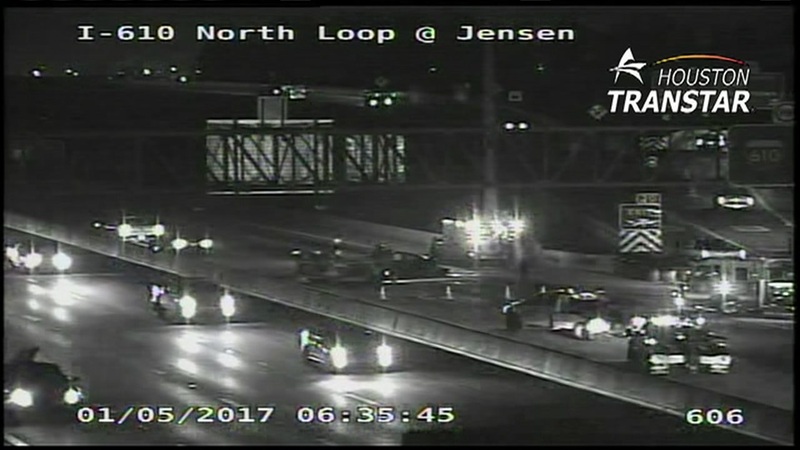 HOUSTON (KTRK) -- The eastbound lanes of the North Loop at Eastex Fwy have reopened after a three vehicle crash shut down part of the highway Thursday morning. Katherine Whaley said you can use Cavalcade Street as an alternate. We are not certain how the crash happened, or whether there are an injuries.